Discounted Home Inspections. 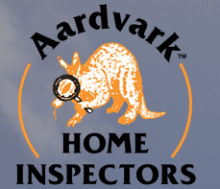 Heroes can access additional savings on the real estate transaction with Aardvark Home Inspections. Aardvark Home Inspections is proud to be partnering with the Homes for Heroes program to thank Heroes by discounting their home inspections by 20% for Heroes, and 50% for wounded or disabled veterans.